The jury of Kinotavr film festival held in Sochi Aleksey Popogrebsky and Andrey Plakhov appealed in the support of the filmmakers Oleg Sentsov and Kirill Serebrennikov as Meduza reported. "We find both cases against Russian and Ukrainian movie makers purely political….We join our voice to the voices of all those citizens in Russia, Ukraine and world who fight for the freedom of Sentsov and Serebrennikov," Plakhov said. Film critic Viktor Matizen, producer Yevgeny Gindilis and composer Igor Vdovin also supported Oleg Sentsov. "The 29th Kinotavr comes to an end and today is the 28th day of the hunger strike of Oleg Sentsov. I would stop to respect myself if did not tell this," Matizen said. These words appeared at the evening broadcast of Russia One TV Channel that held the live broadcast. In the morning, the video was edited and all inconvenient moments were cut out. 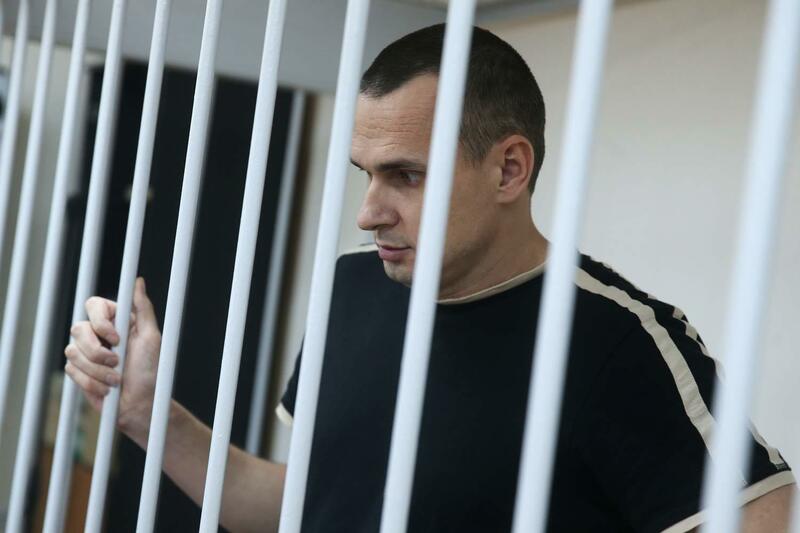 The relatives of Sentsov note the deterioration of his health. According to the sister, he gets injections of glucose in the amount of one liter daily. Russian moviemaker Askold Kurov noted that the Ukrainian political prisoner feels good. June 1-2, the international campaign #SaveOlegSentsov to be held in different cities around the world. The organizers say that these days they "will give a red card to the regime of Putin," who illegally keeps people behind the bars.